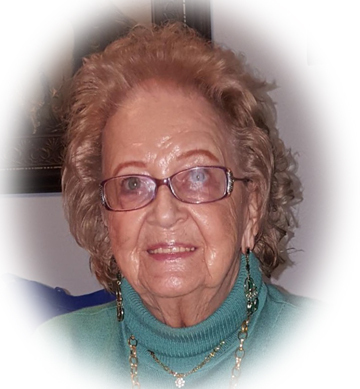 Obituary for Hazel G. White | Sheetz Funeral Home, Inc.
Hazel G. White, 93, of Ephrata, passed away on Sunday, August 26, 2018 at Hospice and Community Care, Mount Joy. Born in Elizabethtown, she was the daughter of the late Raymond and Margie (Goodman) Snyder. Hazel worked from the former AMP, Inc and part time for Community Action Programs in Columbia. She grew up attending Mount Calvary Church in Elizabethtown. 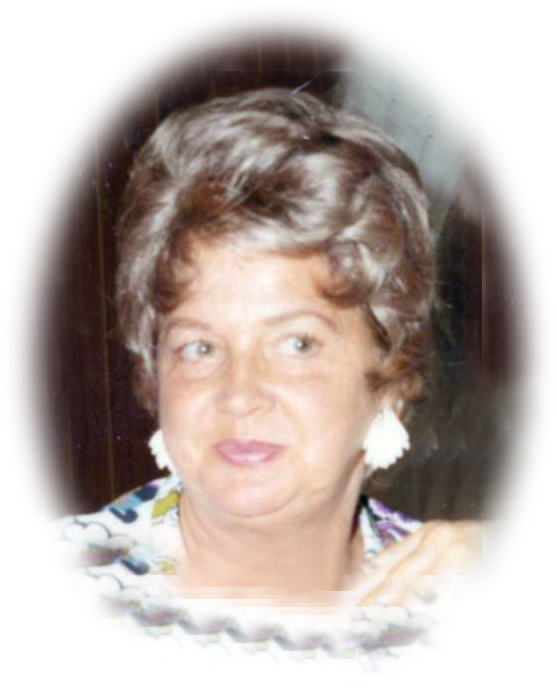 Hazel enjoyed traveling, flea markets, auctions, going out to eat, talking about the good old days, listening to music, going through jewelry and most of all spending time with her family. Hazel is survived by four children, Lynn Sollenberger of Elizabethtown, Sharon Sutherland of Elizabethtown, Jorgia Bair, wife of Barry Gunsallus of Elizabethtown and Tina Urban, wife of Mark of Ephrata; eight grandchildren; six great grandchildren; and two sisters, Louise Mulhollem-Marshall, wife of Harold of Elizabethtown and Geraldine Hughes of Elizabethtown. She was preceded in death by three brothers, Raymond Jr., Dale and Larry Snyder; and two sisters, Eldora “Dolly” Collins and Arlene Zerphey. A funeral service honoring Hazel’s life will be held at the Sheetz Funeral Home, Inc. 16 East Main Street, Mount Joy on Thursday, August 30, 2018 at 12 noon. Family and friends will be received at the funeral home before the service from 11 AM to 12 noon. Interment will follow at Mount Tunnel Cemetery, Elizabethtown. In lieu of flowers, memorial contributions may be made to Hospice and Community Care, 685 Good Drive, PO Box 4125, Lancaster, PA 17604.